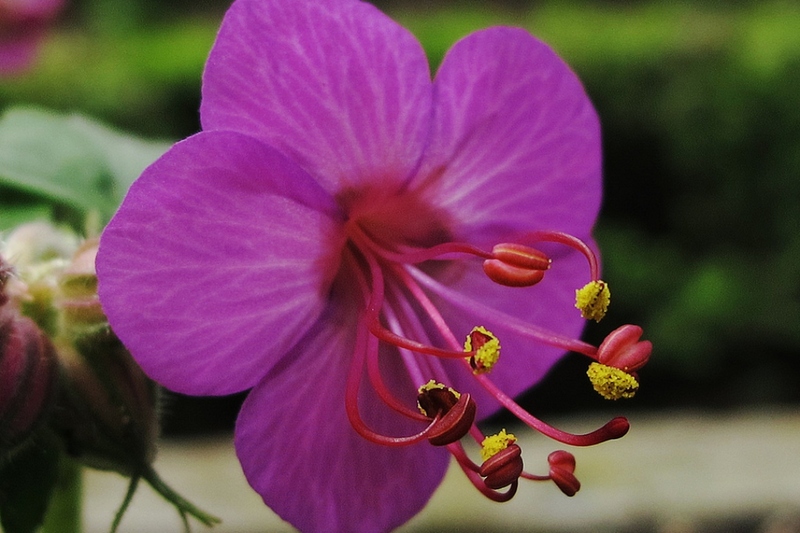 Bigroot geranium (Geranium macrorrhizum): growing, planting, caring. 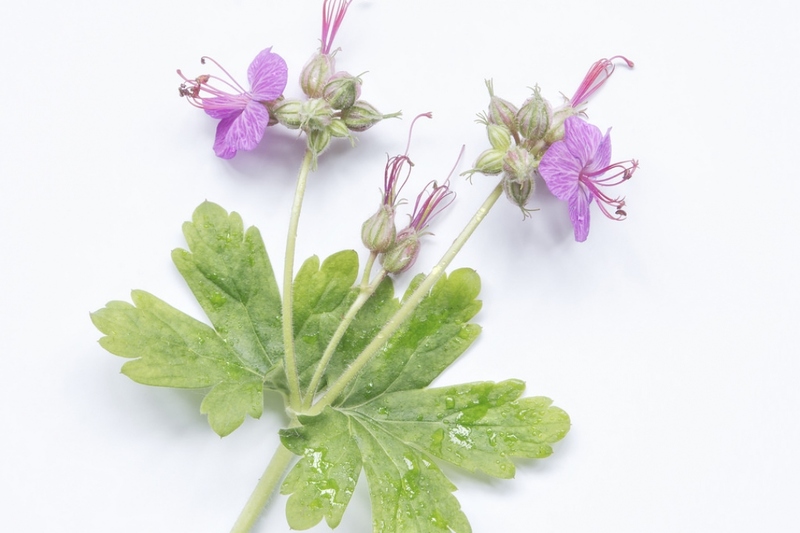 Hardy and easy to grow geranium, with magenta pink flowers for the type species and many cultivars with other colours. 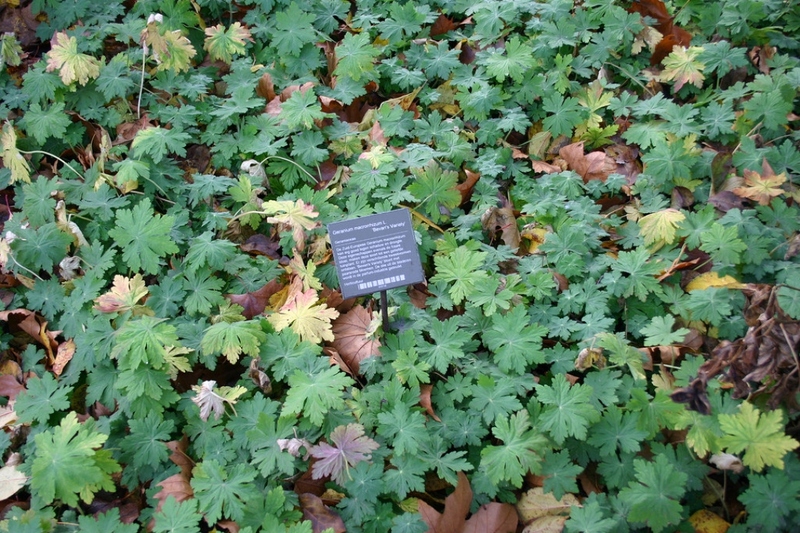 Full description for Geranium macrorrhizum not yet available.